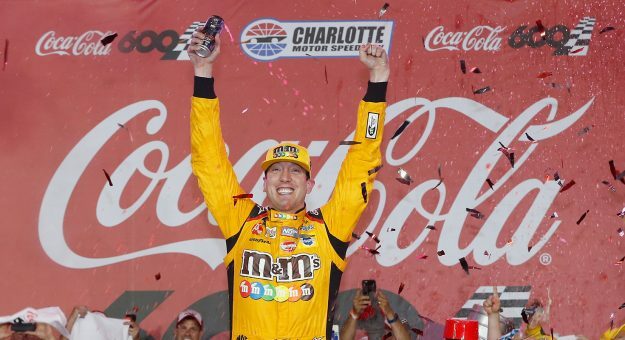 Kyle Busch dominated Sunday’s Coca-Cola 600 for his first points victory at Charlotte Motor Speedway. Busch has now won at every track on which he has started. Busch, who led 377 of the 400 laps and swept all stages, scored the win in his 29th start at the 1.5-mile speedway. 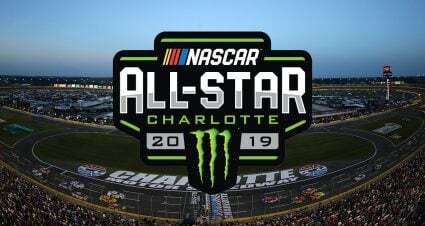 Busch will now set his sights on the ROVAL the next time the series visits CMS in the fall. “This one’s very very special,” Busch said. 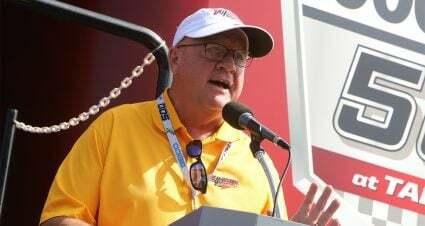 “It’s hard to top Homestead and the meaning of what winning the championship is but the Coke 600, I’ve dreamed of this race since I was a kid and being able to win this race. 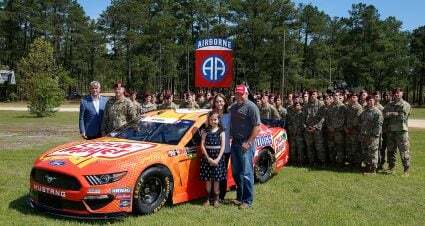 Martin Truex Jr., Denny Hamlin, Brad Keselowski and Jimmie Johnson rounded out the top five. 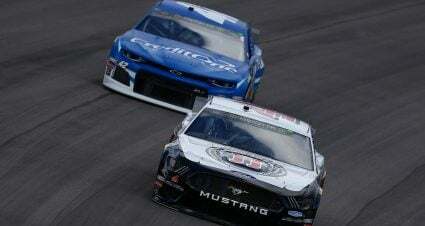 Jamie McMurray, Kyle Larson, Kurt Busch, Alex Bowman and Ricky Stenhouse Jr. completed the first 10 finishers. 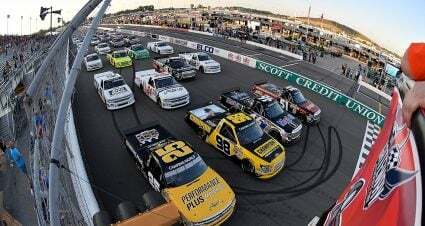 The Monster Energy NASCAR Cup Series now heads to Pocono Raceway next Sunday afternoon for the Pocono 400. How Busch Won: Dominance, pure and simple. He started from the pole and led 377 laps, swept every stage and romped his way to Victory Lane. It was literally no contest Sunday night. Oh and he won by 3.8-seconds. 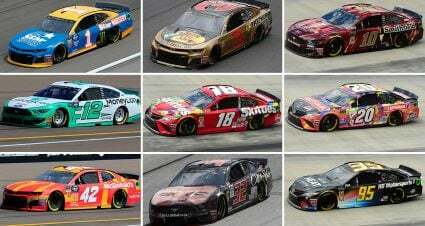 Who Had a Good Day: Truex Jr. has finished inside the top-five at the last four Coca-Cola 600s (Read More)…Hamlin has finished in the top 10 over those same four races…Johnson scored only his second top-five finish of the season…McMurray notched only his second top-10 of the year (Read More). Who Had a Bad Day: Kevin Harvick was forced to start 39th after his car failed pre-qualifying inspection three times. That didn’t stop his march to the front of the field but his quest to come all the way to the lead and challenge for win number six of the season ended with a tire issue and trip into the wall (Read More)….Last year’s Coca-Cola 600 winner Austin Dillon had his hopes of scoring back-to-back victories end early when he had a tire problem and slammed the wall severely damaging his Richard Childress Racing Chevrolet…Rookie William Byron was eliminated from contention when he had an incident that knocked him out of the race on lap 139….Ryan Blaney had his engine blow just before the end of Stage 3. What Else Happened: The longest race of the season proved to be a grind for many drivers and some who never had a chance to compete the full 600 miles. The race was more typical of the intermediate track competition that has been the norm this year with dominant cars able to stretch out the lead once they got in front to take advantage of the clean air. Quotable: “I can’t complain about anything that’s happened this year. We have to take the good with the bad,” Kevin Harvick after his early exit. 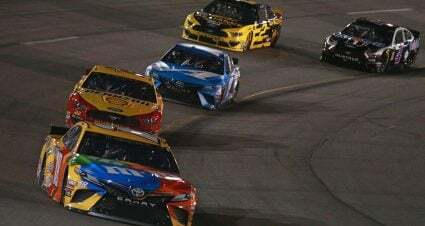 Notable: Harvick finished last for the first time in his Cup career…There were only four leaders, tying the record for fewest in a Coca-Cola 600…Busch led 377 laps, second most in the race’s history behind Truex Jr.’s 393 in 2016.